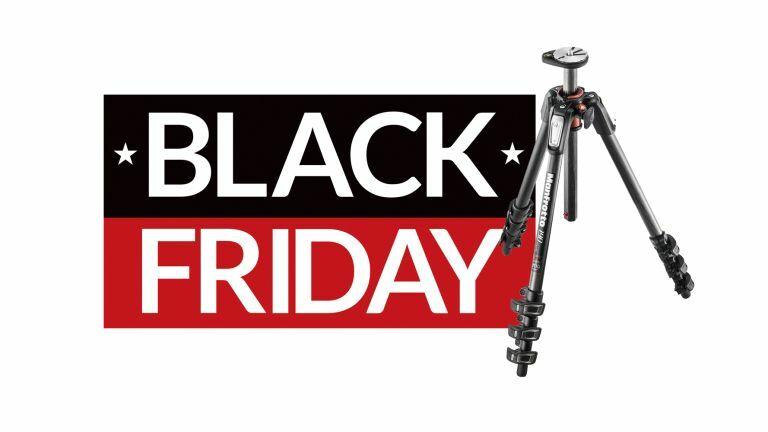 Wex has slashed the price of the popular Manfrotto Carbon Fibre Tripod by almost 50% in this stellar Black Friday deal. Right now, you can pick up the extremely lightweight tripod for just £269 (reduced from £394.95) from Wex. That’s an absolute bargain, and will have you snapping away in no time. This is the most classic and popular tripod in the Manfrotto range. The 190 is the ideal tripod for a great number of users – from hobbyists to pros. It offers advanced settings, and can be fitted with a number of optional accessories to increase its capabilities. The key feature of the 190CXPRO4 is its 90° centre column mechanism, which allows the column to be extended vertically as normal, or horizontally to open up a wide range of framing and shooting possibilities; this makes the 190CXPRO3 an extremely versatile tripod, suitable for a wide range of photography and video applications. The 4-section legs of the 190XPRO4 tripod make it extremely compact, and a bubble level is built in to the top of the centre column for precise framing. It really is a fantastic deal, and is not to be missed.